Modern Handmades: Crochet Gerks, by OMG! Heart. Love! 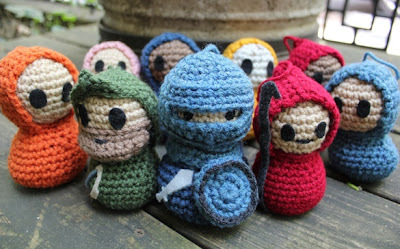 Crochet Gerks, by OMG! Heart. Love! Alice over at OMG! Heart has a super sweet blog. It's all about sewing, knitting and crochet, oh my! 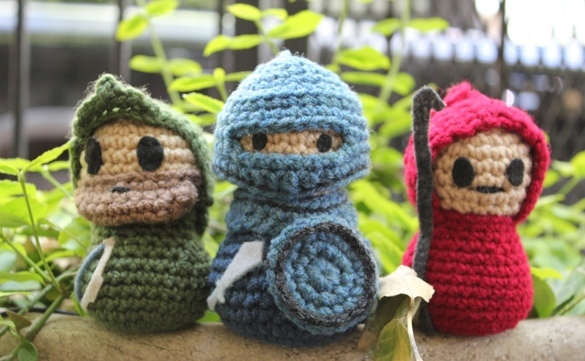 I love these cute crochet Gurk Characters that she's created, they're so nerdy fun. She gives you an in depth look into what Gerks are as well as the supplies need to make. Yeah! They look like they could kick some serious arse! 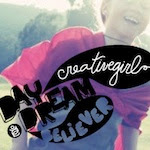 Alice has lots of other free patterns and other great information on crafting. A must see!